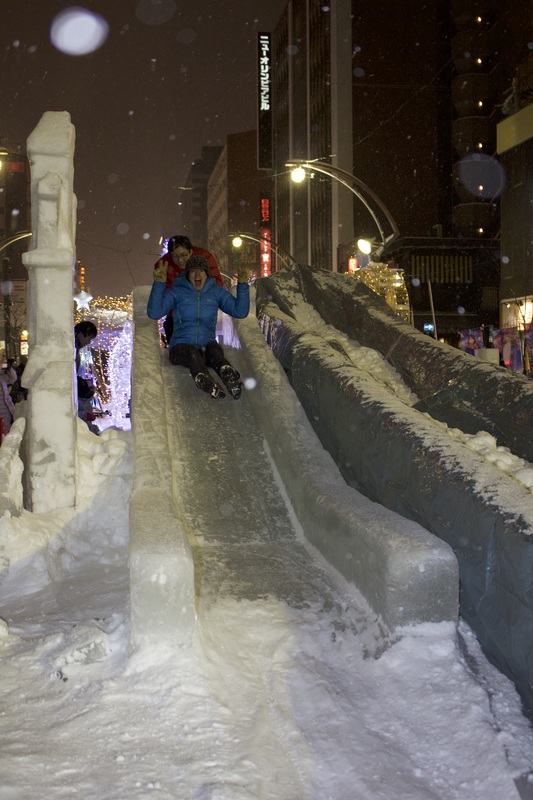 When we first started planning our trip to Japan, I noticed that it lined up with the Sapporo Snow and Ice Festival. 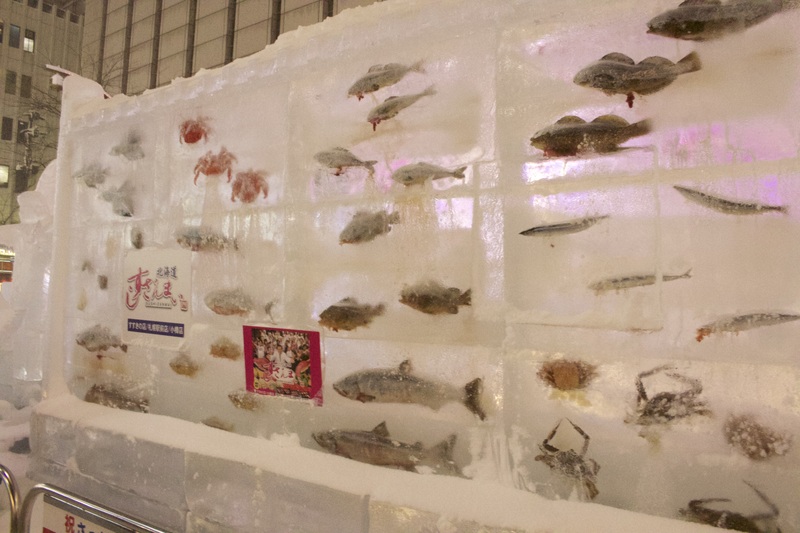 The festival is arguably one of the best in Japan and draws more than two million visitors, so naturally we had to check it out! 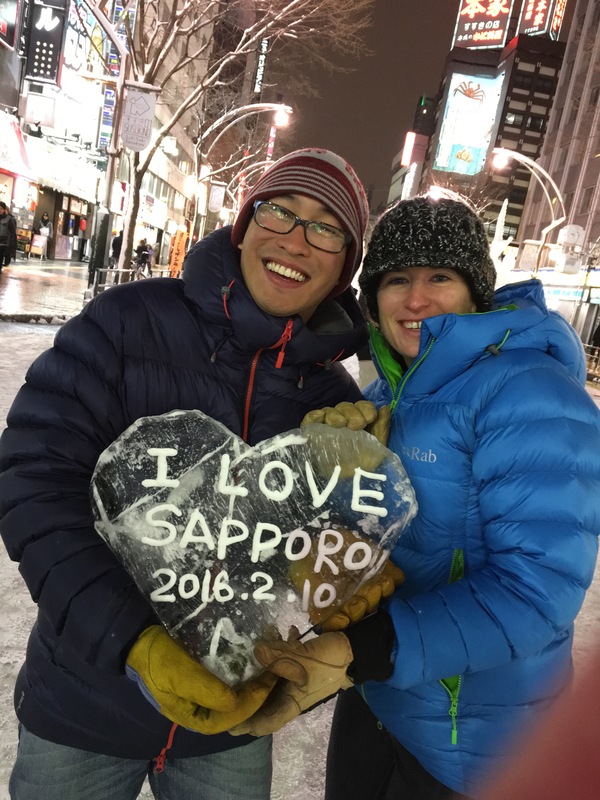 After a day of skiing the legendary Japanese powder we headed to Sapporo, Japan’s fifth largest city. 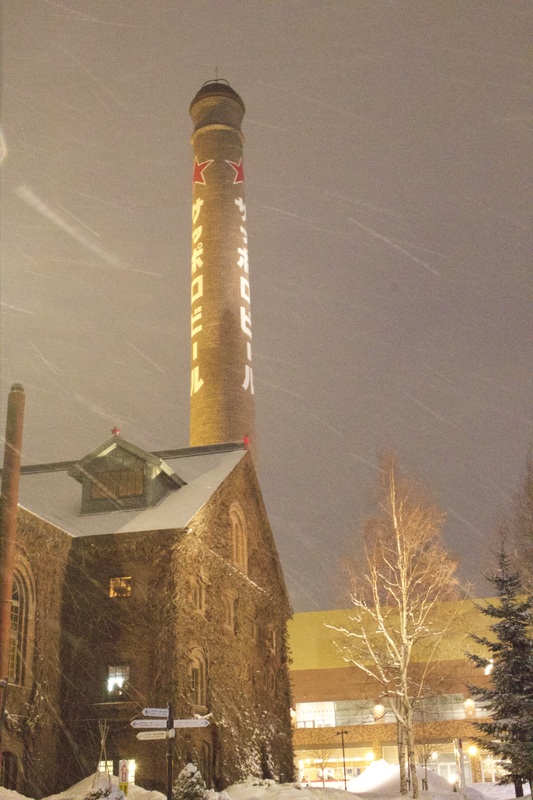 We have never toured a macro brewery before, so our first stop was Sapporo Brewing Company. Needless to say, they are one of the “Big Guys” and their beer is distributed worldwide. 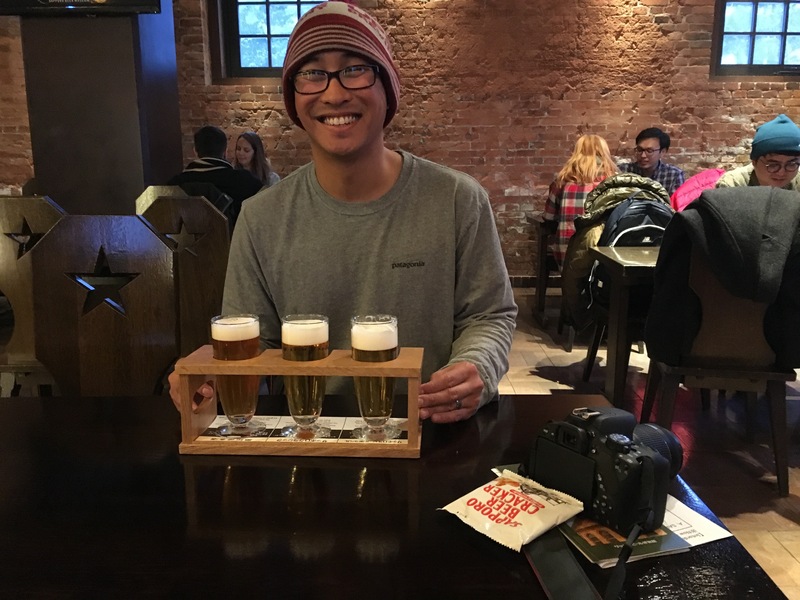 We checked out the self-guided tour before heading to the tasting room, which had a very German beer hall vibe. After enjoying some beer, we had ramen on our mind so we headed to ramen alley in downtown Sapporo. 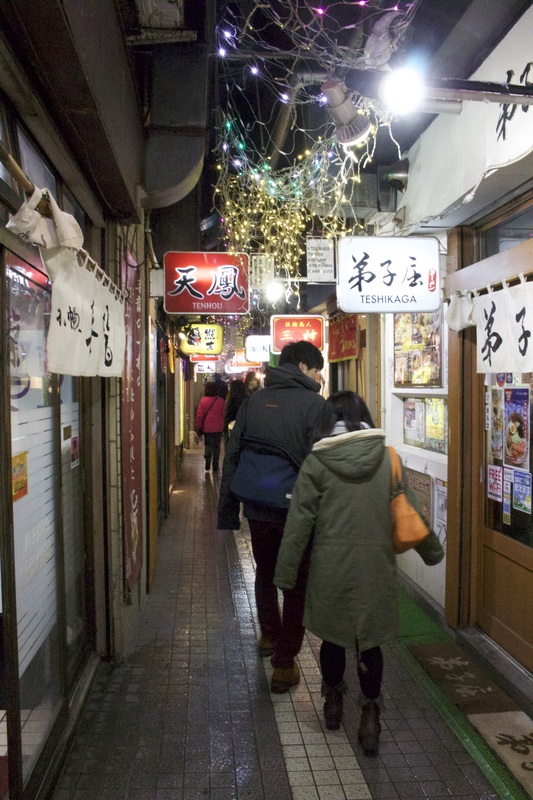 Ramen alley has a dozen or so ramen shops and each one is just as inviting as the next. The shops are small and only seat a dozen or so people. 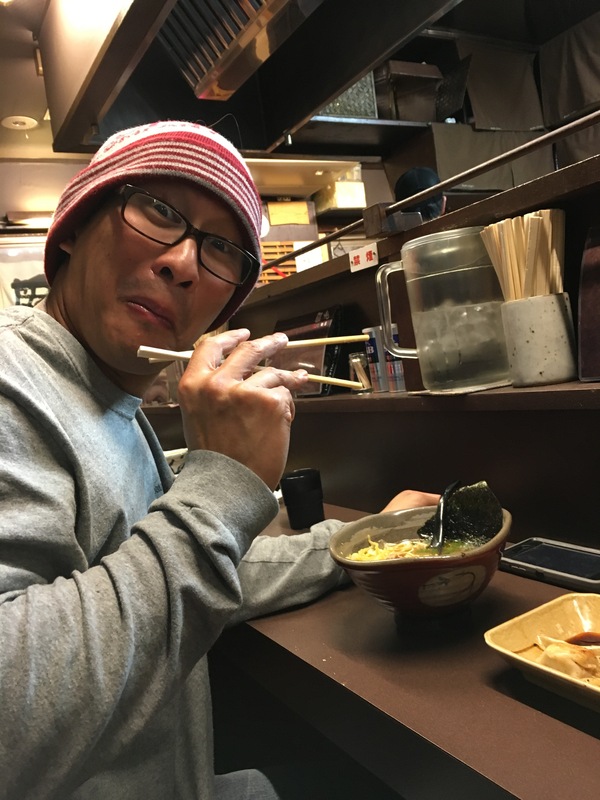 We ducked into one and slurped some of the best ramen of the trip! Finally, we made our way to the main event! 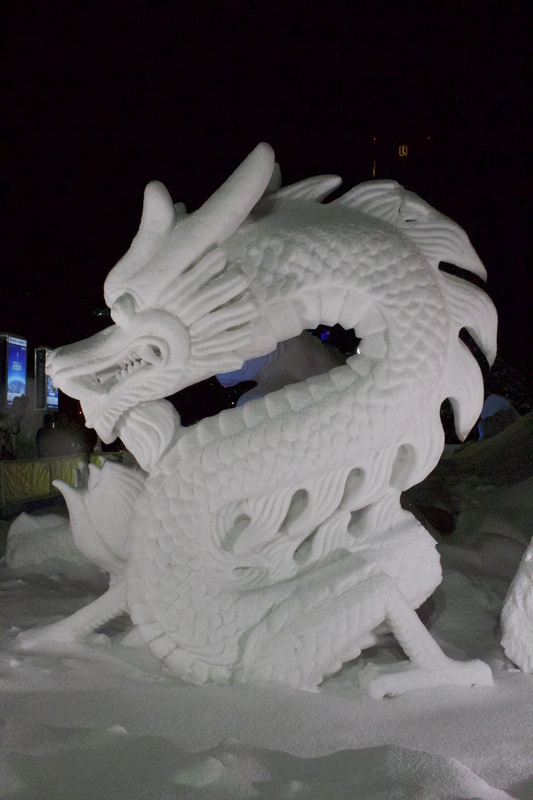 I am not sure what I was expecting from the Snow and Ice Festival, but it exceeded any expectation I had. 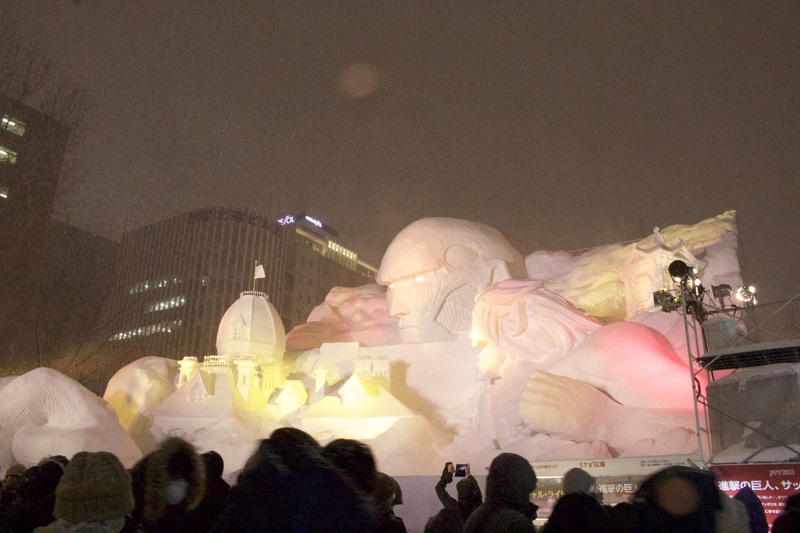 Some of the snow sculptures were several stories tall with dazzling light displays and music. 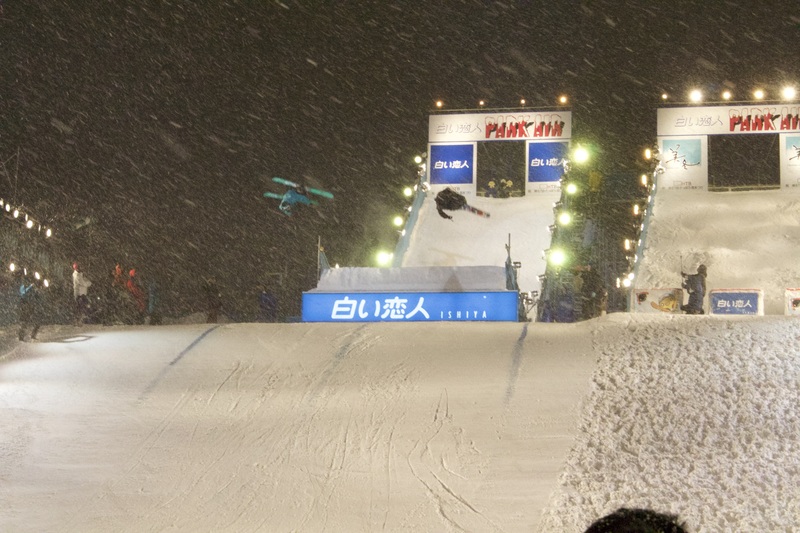 There was even a freestyle ski expo taking place. 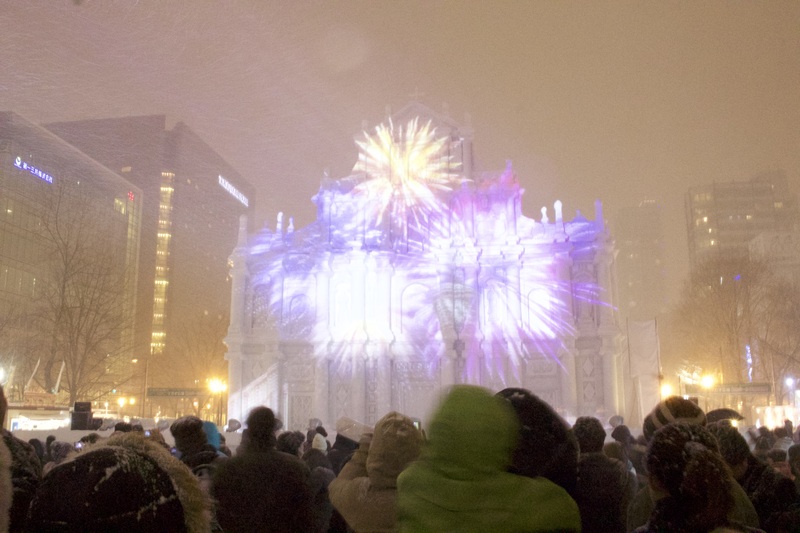 It is hard to describe the festival in words, so I will let the pictures do the talking!